Our cricket practice nets range includes cricket netting and boundary rope. With three different tennis nets to choose from, our tennis nets are made to the highest standards. We offer a range of golf netting that includes golf netting and golf practice nets. With a range of football netting and football practice nets to choose from, we’ve got your football netting requirements covered. 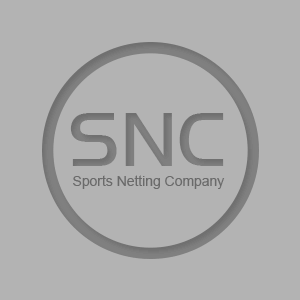 Based in the UK, The Sports Netting Company specialises in quality netting products - members of our team have more than 20 years' experience in the manufacture and fitting of sports nets. We continue to stay abreast of the latest specifications and industry standards. All our finished net products are manufactured in the UK, although the netting itself is made in Europe. Our cricket nets are manufactured from polypropylene and offer many benefits, including preventing injuries from stray balls and reducing the need for fielders and wicket keepers during training. Serving several UK sectors including country clubs, holiday parks and other leisure facilities, we manufacture various types of high quality tennis nets, including tennis court surround safety netting. 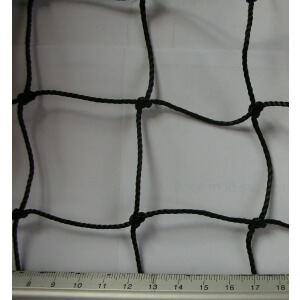 Golf netting keeps gameplay within the golf course, thus avoiding possible damage caused by stray balls. With products including surround netting and impact netting, we also provide poles, guy ropes, square mesh and ground pegs. Technical advice is available on every topic, from the type of net you need, to how and where to install your new netting - simply contact us for further information. 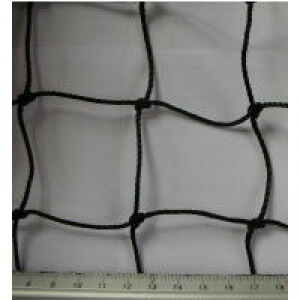 The Sports Netting Company is part of Cornish netting specialist, Henry Cowls and Sons - established in 1889 to provide nets for the fishing industry, today Henry Cowls manufactures high-quality knotted nets for many uses.